Budapest is fast becoming one of my favourite cities in Europe, especially Central Europe. It’s cheap, beautiful, there’s lots to do, and it has an interesting historical past. It’s position in the continent also makes it easy for exploring other parts of Europe quite easily whilst hopping to/from the city. So if it’s your first time in Budapest and you don’t have a lot of time, what things should you do? If you only have a short amount of time in Budapest and are having to choose between which activities to take part in, I highly recommend that you visit one of the city’s thermal baths. Hungary is a land of thermal springs, and the capital city is home to many of them. 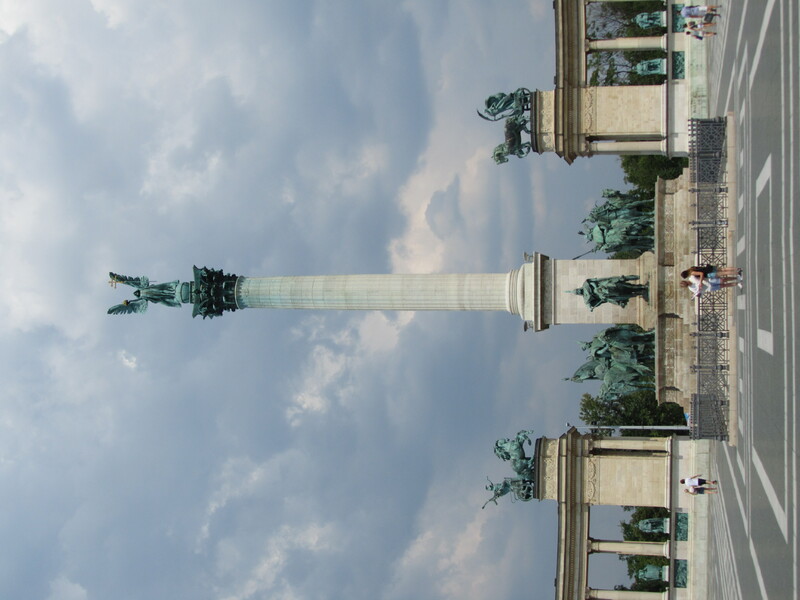 In fact, Budapest is often referred to locally as the ‘City of Baths’. There are a number of reasons why I suggest the Széchenyi over other baths in the city. The first reason being that the Széchenyi offers baths both inside AND out. Most of the other spas/baths in Budapest only offer either or. Secondly the building that these pools are housed in, built in 1913 in the Neo-Baroque style, is truly spectacular. Many of the pools are set to different temperatures, and you can also indulge in the sauna and steam room without any extra charge. Massages can also be purchased as an add on to your ticket price. So what does it all cost? For a standard on the door ticket including locker it will cost you around 4600 for the entire day (£13.56 / €15.74). You can get tickets for just the afternoon, but it’s only a few Euros cheaper so you’re as well getting the full-day ticket, going early, and having the full experience in my opinion. 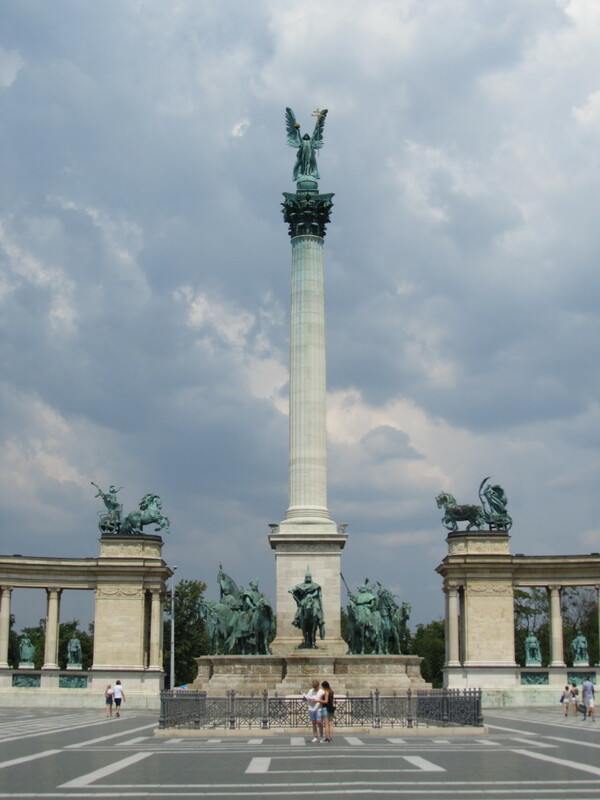 Another reason why I suggested going to the Szechenyi Baths while you are in Budapest is that happens to be situated next to Heroes Square’ near City Park. You can kill two birds with one stone so to speak, but even if you don’t go to the baths City Park and Heroes’ Square are definitely still worthwhile visiting. The statue situated in the middle of the plaza, Millennium Memorial, dates back to 1900 and is an iconic figure of the city with many political and historical connotations. On the front of the monument you’ll see a cenotaph that is dedicated “To the memory of the heroes who gave their lives for the freedom of our people and our national independence.” On either side of it you also have the Museum of Fine Arts and the Palace of Art. Budapest has an abundance of laid back and affordable restaurants, cafes, and bars. For this reason I recommend going out for at least 1 evening meal while you’re here (instead of eating in at the hostel for instance). Some typical Hungarian dishes you may be interested to try are Gulyás soup (a soup of meat, noodles, vegetables, seasoned with paprika), Hortobágyi palacsinta (a savoury crepe filled with veal), or Dobos cake (5 layered sponge cake with chocolate buttercream and caramel slices.) Alternatively, you’ll also find a lot of cheap independent fast food shops and vendors, particularly serving Greek or Turkish cuisine. I especially like Mir Etterem on Kiraly Utca in the city centre for very cheap fast food, but you can walk for 5 minutes in Budapest city centre and find many places within a 5 metre radius! The quickest way to see most of Budapest’s main historical sights, landmarks, and buildings is to take the free tour starting at Deák tér everyday at 10.30am. This includes a walk up the famous Castle Hill over on Buda. 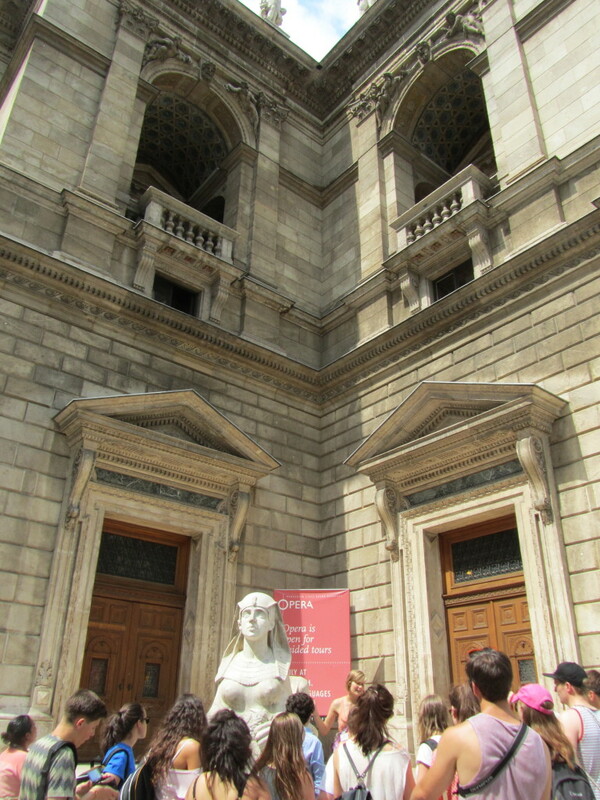 If it’s your first time in Budapest this is a fast and straight forward way to get an orientation of the city whilst seeing a lot the main sights and gaining some insight on the history. If you want to have a drink somewhere chilled out and with the locals then I recommend having a few beers in one of Budapest’s many Ruin Pubs or Rom Kossma. It literally means ‘pub in a ruin’. These pubs are located in formerly abandoned buildings in Budapest and have a really cool vibe about them. Most of them sport retro décor and are located in individual spots such as the cellars of old houses as one example. A good place to get you started is Dürer Kert, located at Ajtósi Dürer sor 19-21, Pest, District 14 and open Monday to Sunday 5pm to 5am. However, you’ll find many dotted around the little back streets of Pest. 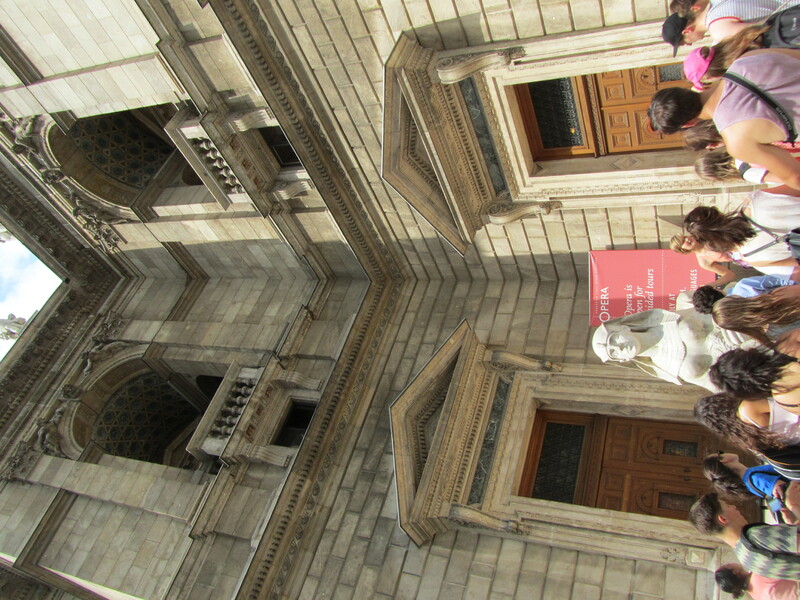 – If you liked this article you may also like my other post 5 Things to do for Free in Budapest. The ruin pubs sound interesting. I’ve been to Budapest before but had never previously heard of them. I did all these on my first trip to Budapest and they were fabulous! I’m going back for a second visit next month and can’t wait to dig a little deeper! Thanks for sharing all these! I’ll make sure that I experienced all these when I get a chance to visit Budapest. I love Budapest, the Szechenyi baths are awesome. There is a great noodle place right opposite Wombats too, if you are feeling more like comfort than anything else. We got take out to our hostel one night, yum! I did not know about the pubs. Pinned for my next time there. 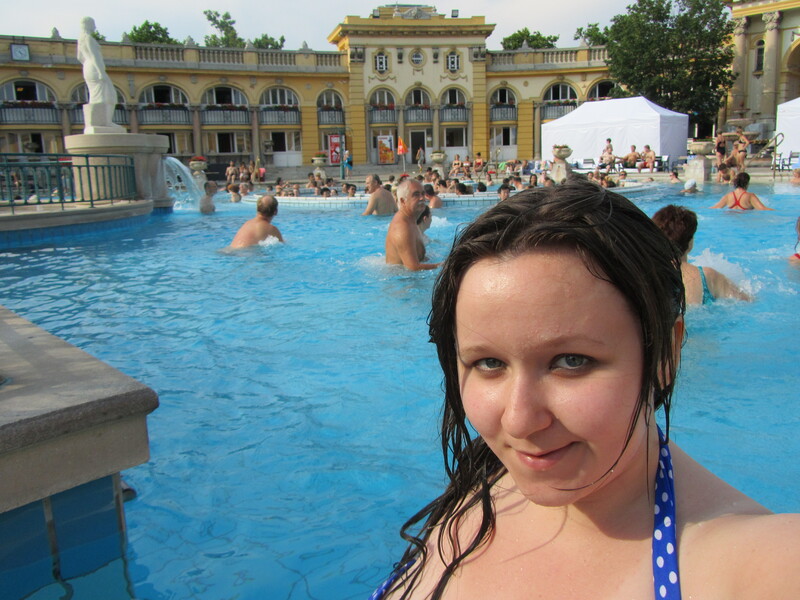 I love the city and you are right, Széchenyi Baths are the best and a must even if you do not like spas/baths too much.